You’ll be able to watch Spectrum TV Essentials through Charter’s iOS app. Charter Communications, the US’s second largest cable company, is launching an inexpensive streaming TV service. For just $14.99 a month, subscribers will be able to watch 60+ live channels on an Apple TV, iOS device, Mac, or other computer. Spectrum TV Essentials is scheduled to go live in March, when it will have to compete with similar services, like Sling TV and YouTube TV. You might think that Amazon, Hulu or Netflix are the biggest beasts of streaming content. But you’d be wrong. 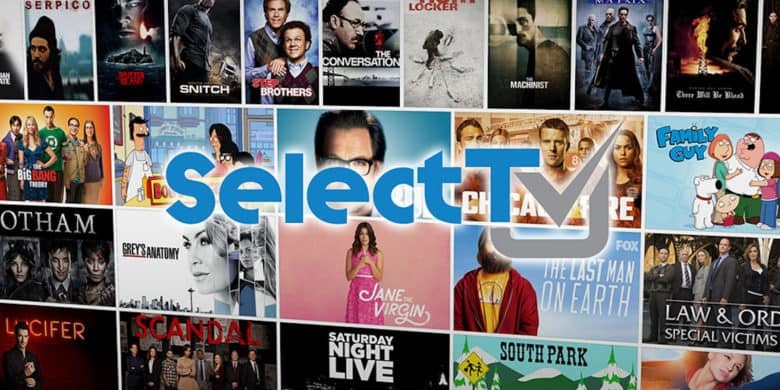 Turns out, they all fall under the umbrella of the biggest streaming service of all: SelectTV. Score these apps to stream NFL games, starting with preseason matchups this Thursday. During the fall and winter, football fans across the United States devote entire Sundays to diligently following all the NFL action. 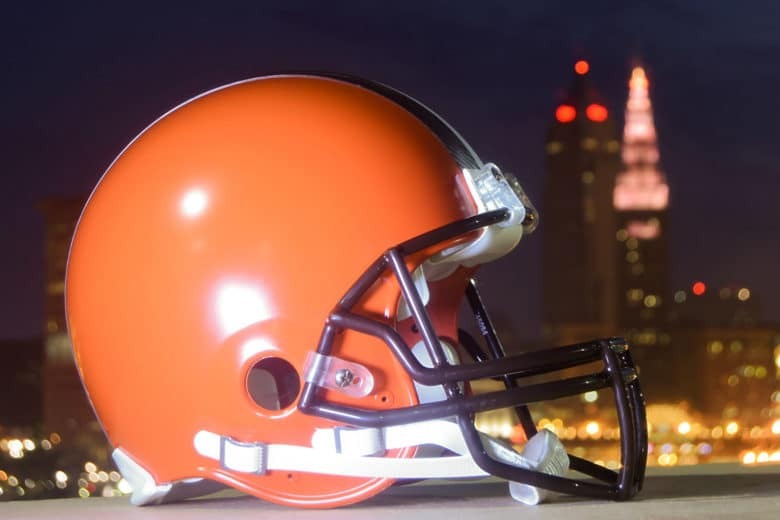 But you don’t need to wait: The football action gets underway Thursday when the NFL preseason games begin. If you’re one of the many people who love both football and Apple devices, you’re in luck. You can easily combine the two to stream NFL games during the entire season, whether you have cable or not. A bunch of different apps let you watch the NFL on Apple devices, so let’s take a look at some of the best ones out there. 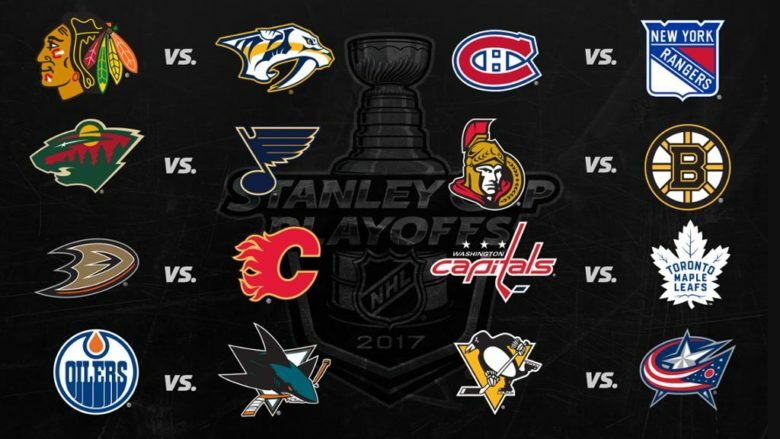 Ready to watch the NHL playoffs 2017? Here's how. Catching every game of the NHL playoffs can seem slightly complicated — especially for cord cutters. Coverage is shared across multiple networks, including NBC, NBCSN, USA, CNBC and NHL Network. If you’re reading this article, odds are you’re in the Apple ecosystem and you’re wondering how to watch the Stanley Cup games online. Luckily, plenty of options for watching the NHL playoffs exist, many of which work great on Apple TV, iPhone, iPad and Mac. Dig into the deepest vaults anywhere for TV shows old and new, movies, radio stations, live events, and more. Who even has a video library anymore? With streaming services offering any media you can imagine, there’s no reason to film up your house with what’s just a click away anyway. It’s easy to think that flagship services like Netflix and Hulu boast the biggest media-bearing clouds, but SelectTV offers both cable and web-based streaming backed up by the deepest media coffers around. And right now you can get a full year of access for just $19, or get three years for $49. 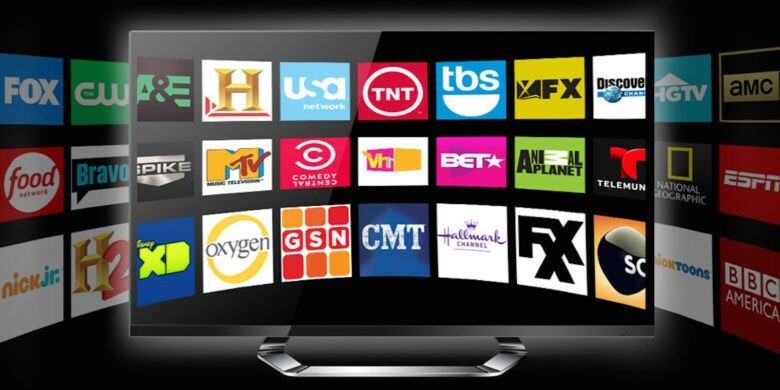 The streaming TV service is still on the way, but not without some bumps in the road. John Skipper, president of ESPN, talked quite a bit in an interview about the future of Apple TV and in particular, Apple’s plans for a streaming television service that may or may not include ESPN. He revealed that Apple is apparently having a hard time sorting out the details with programmers. Getflix lives up to its name, bypassing content location restrictions anywhere in the world. When shelling out for access to services like Netflix and Hulu Plus, you’re not banking on being barred from access just because you take a trip out of the country. 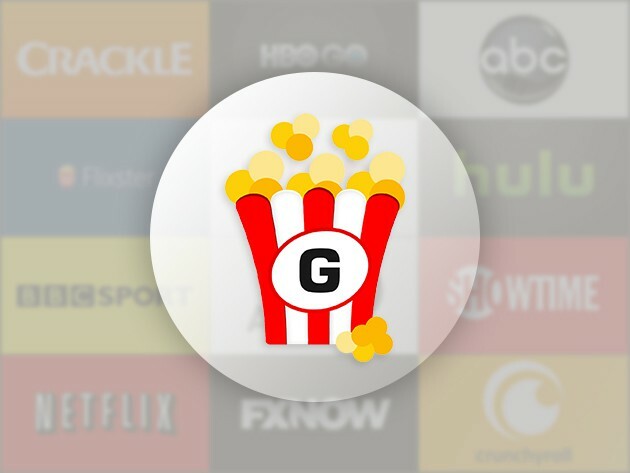 Getflix is a service to make sure that never happens, and right now you can get a lifetime subscription for just $39. 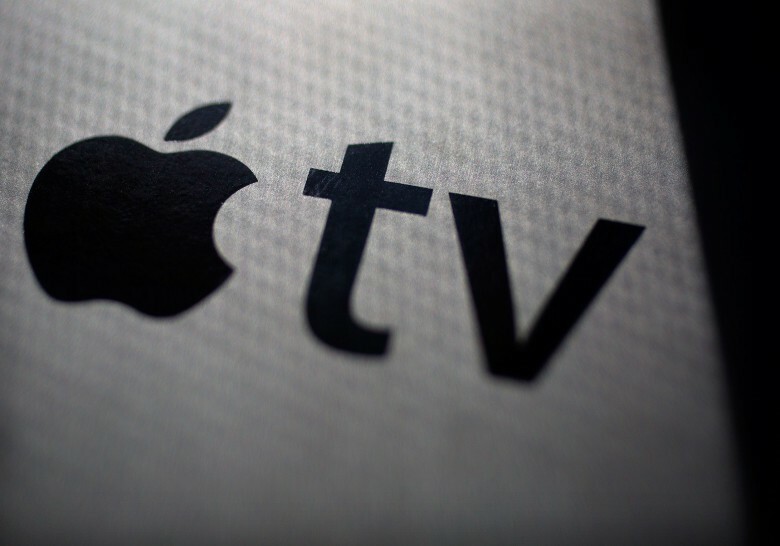 Apple's Web TV service might be delayed. 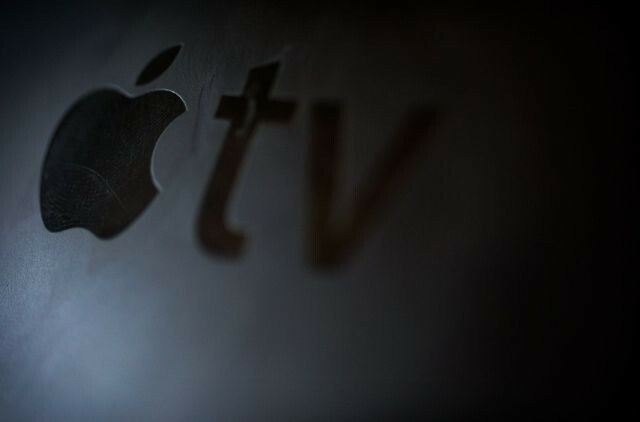 Before Apple finally unveils its long-awaited update for the Apple TV, the company is reportedly looking to add a key new feature that rival streaming services don’t have: local TV. 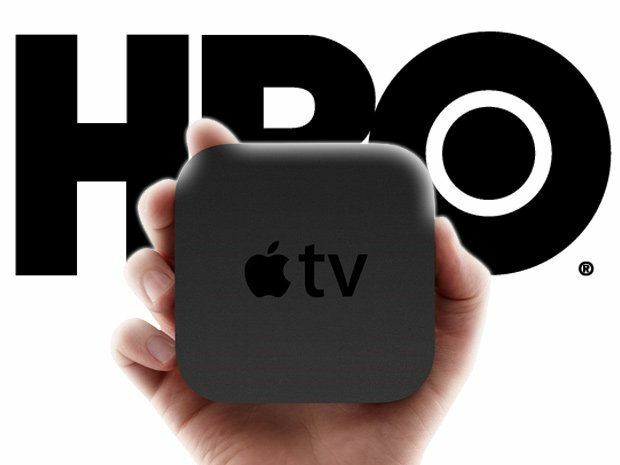 HBO Now has finally landed on Apple TV, giving users access to stream HBO’s entire catalog of shows and live programming for just $14.99 per month. Apple TV owners can start using the service immediately with a free 30-day trial period. 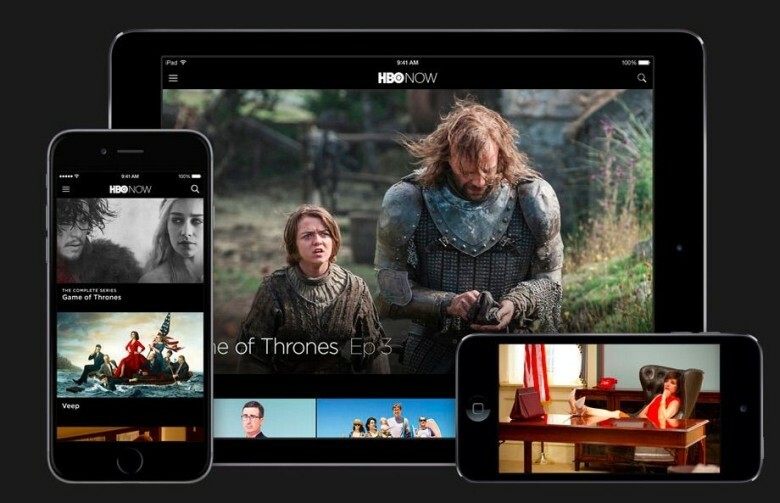 Today’s HBO Now launch comes just in time for the Game of Thrones Season 5 premiere this Sunday. If you haven’t caught up, there might be enough hours left in the week to stream the past four seasons. HBO has been holding out on embracing the future of technology and AirPlay, but it looks like they’re ready to get serious about customer who want to cut the cord. While speaking at All Things D’s Dive Into Media conference today, HBO’s Eric Kessler announced that starting today, the company will be enabling AirPlay for HBO Go.